Tronsmart, a Chinese consumer electronic brand that have made waves recently for high quality speakers have released a new product. It’s called the Tronsmart Element Force with a massive 40W output and considered to be a successor to the Tronsmart Element Mega. 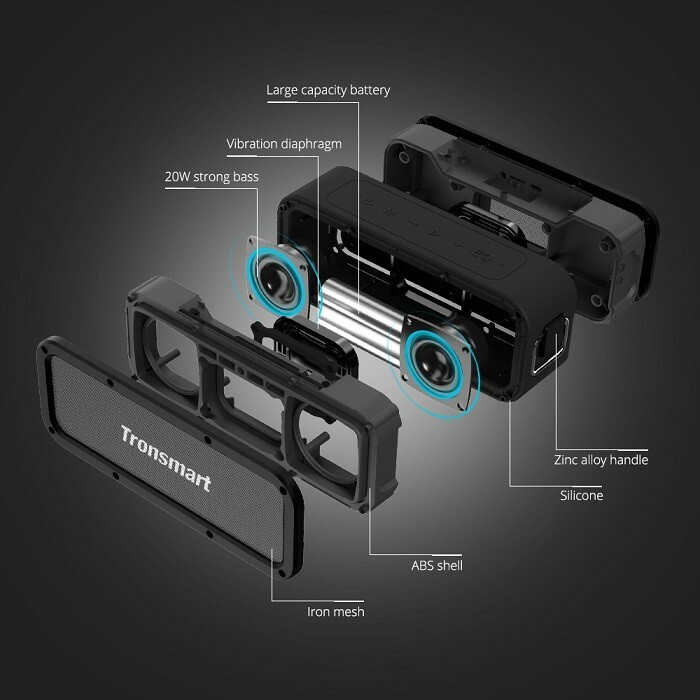 Physically the new speaker looks a lot like a larger Tronsmart Element T2 with the same rugged design and has been IPX7 certified which makes it waterproof and can survive immersion up to 1 meter. This means you can take it to the beach or pool and not worry about it being damaged. On the top of the speaker is a button for power, connection type, play, pause, volume control and equaliser. 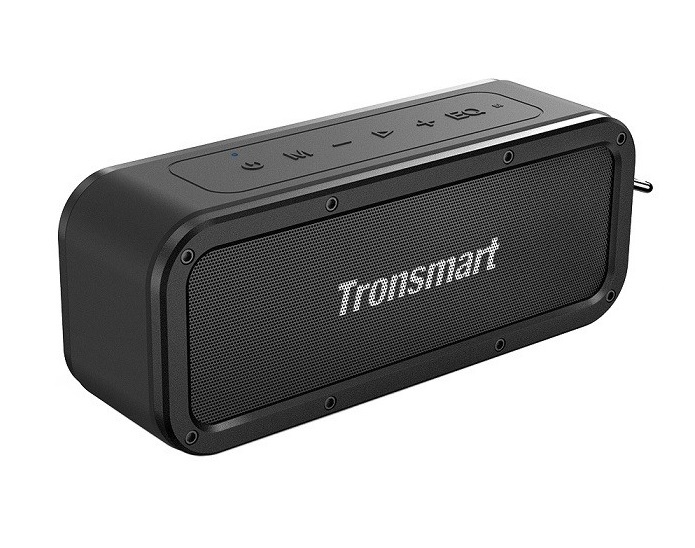 Like the Tronsmart Mega, the Tronsmart Force has two 20W passive radiators inside to provide loud and heavy bass. Unlike the Mega, this new speaker features 3 different equaliser audio modes – Standard, Extra Bass and 3D. 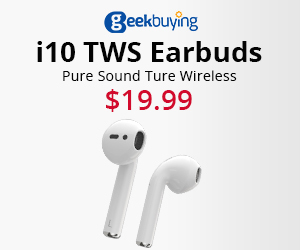 Furthermore it supports True Wireless Stereo that allows you to pair two Force speakers together to get a full 3D stereo surround sound. This goes particularly well with the 3D audio mode. The speaker can be paired via Bluetooth 4.2 and supports NFC for quicker pairing. There is also a slot for a Micro SD card and a 3.5mm audio jack for physical connections. Thanks to the 7.4V/6600mAh battery, the speaker provides up to 15 hours of play time and can be recharged within two hours. Currently AliExpress and GeekBuying are listing the Tronsmart Element Force for around $65.99 US.